Looking for Fun Things To Do In Peoria With Kids? 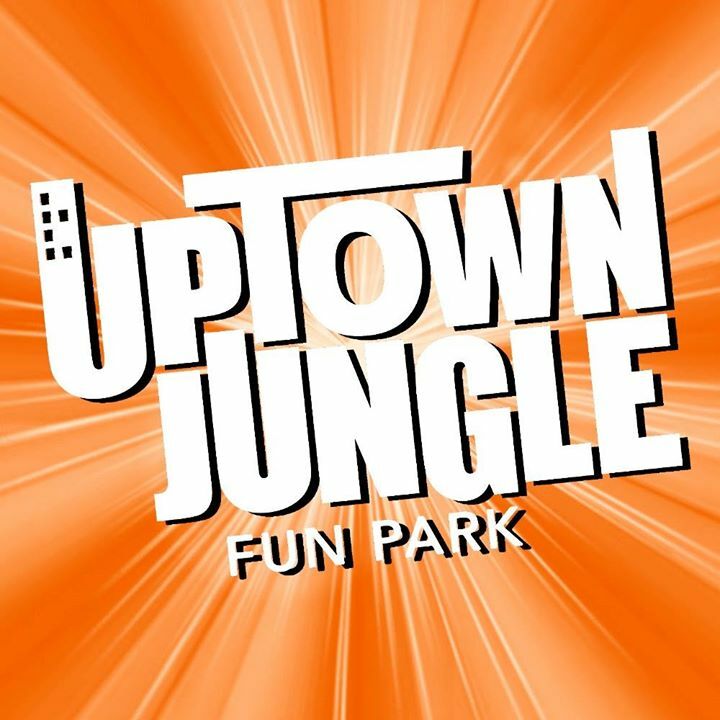 Come to UPTOWN JUNGLE; get all-inclusive play inside our indoor playground on trampolines, rock walls, ball blaster arena, mega slides, spider tower & more! Come experience the ultimate in family friendly entertainment & play inside our Trampoline park, climb our Rock Walls or scale the nation's only Climbable Skyscraper, cruise down our Super Slide, play Life Size Video Games or race a friend across our Massive Obstacle Course that sits atop the Golden Gate Bridge, Uptown Jungle is the best place for you to move, sweat and have a blast along the way! We have are the best Kids Birthday Party Place in Peoria. 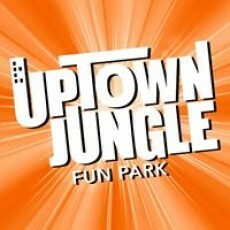 Uptown Jungle is an excellent place to host your Kids Birthday Party. We have 4 party rooms to accommodate groups of all sizes. Check out our 3 amazing Kids Party Packages. We are Peoria's one of a kind Indoor Recreation Fun Park and are the perfect venue for Peoria Fund Raising Ideas and Fund Raisers, Group Events, Grad Nights. Our Adult Chill Zone and Toddler play area will even give Mom and Dad a place to relax.